The city of Fernie has deep roots. In 1873, Michael Phillips discovered coal outcroppings in southeastern B.C.’s Crowsnest Pass. Once the Canadian Pacific Railroad arrived in 1898, the industries of coal mining and logging became established, along with the community of Fernie. 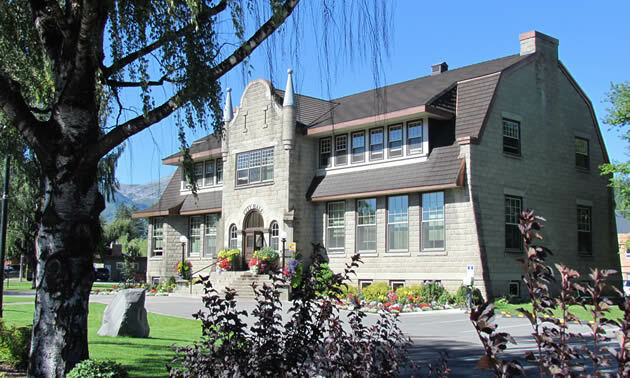 Between 1904 and 1910 the town of Fernie burned to the ground twice and was rebuilt, the second time from brick and stone. Though legend had it that an ill-wish hovered over the town from the days of William Fernie’s commerce-tainted romantic liaison with an Indian princess, the population grew and the city thrived. Fernie’s predominant claim to fame is as a spectacular winter sports destination, though coal mining is still an important component of the city’s economic foundation. 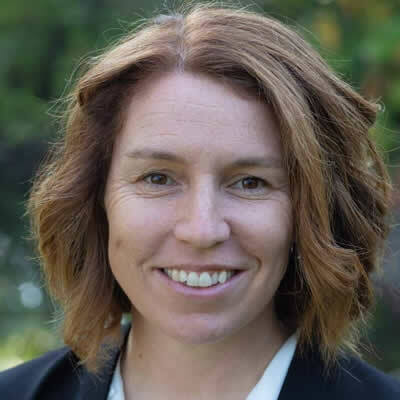 City council meetings are held on the second and fourth Monday of each month. 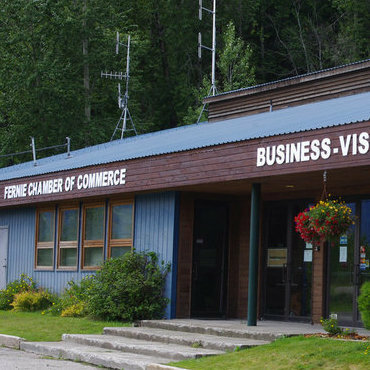 Do you own a business in Fernie? We'd like to hear more about you. Please contact us if you're a successful long-time business owner in the area, or if you think you would qualify as a top employer in the Kootenays.